It needs to look effortless and spontaneous but also thoughtful and deliberate. It should reflect how important she is for you and be unique without being too edgy or risky. Finding the perfect gift for women is hard. We know! To help you find the inspiration, our editorial team got together and created this curated list of the most desirable luxury gifts for women. It’s a no-fail list of luxury gifts to treat your friend or your better half and show how much you care. No searching and queuing up required; consider the lady in your life covered in just a few clicks. Keep scrolling to discover our ultimate women’s gift guide (we also curated a list of the best gifts for him). We start off our list with luxury gift ideas under $100. The name says it all. 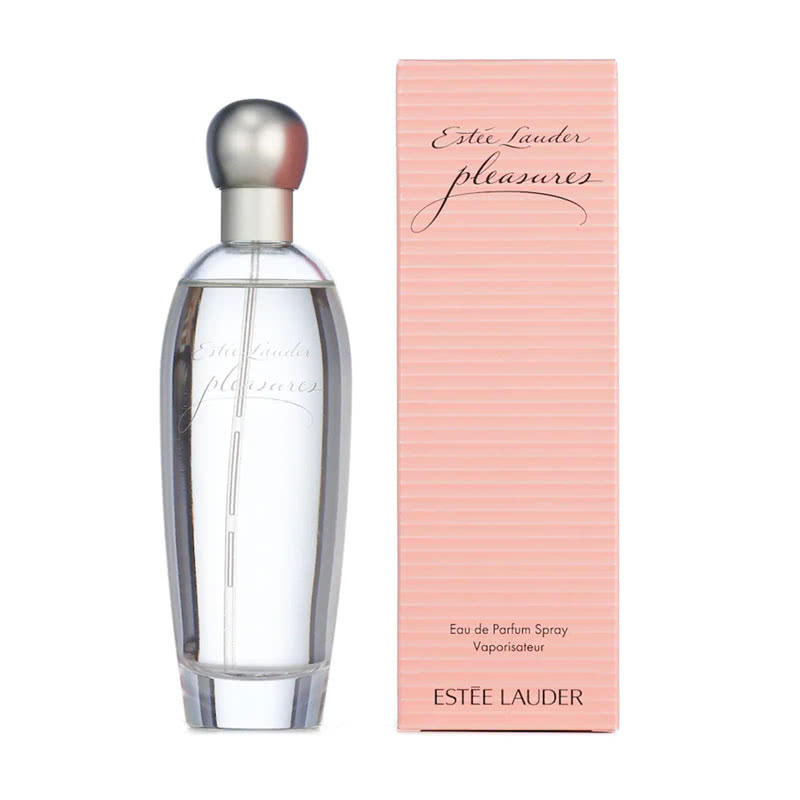 Pleasures by Estee Lauder is like a magic elixir that can unlock wild desires. No wonder it’s such a best-seller online! Reminiscent of a rich bouquet of fresh flowers after a Spring rain, this irresistible perfume will make your senses sing with notes of lilies, white peonies, jasmine and exotic baie rose. Pleasures in a bottle. This is the new beauty obsession and the water bottle that, literally, almost every celebrity has been photographed with. 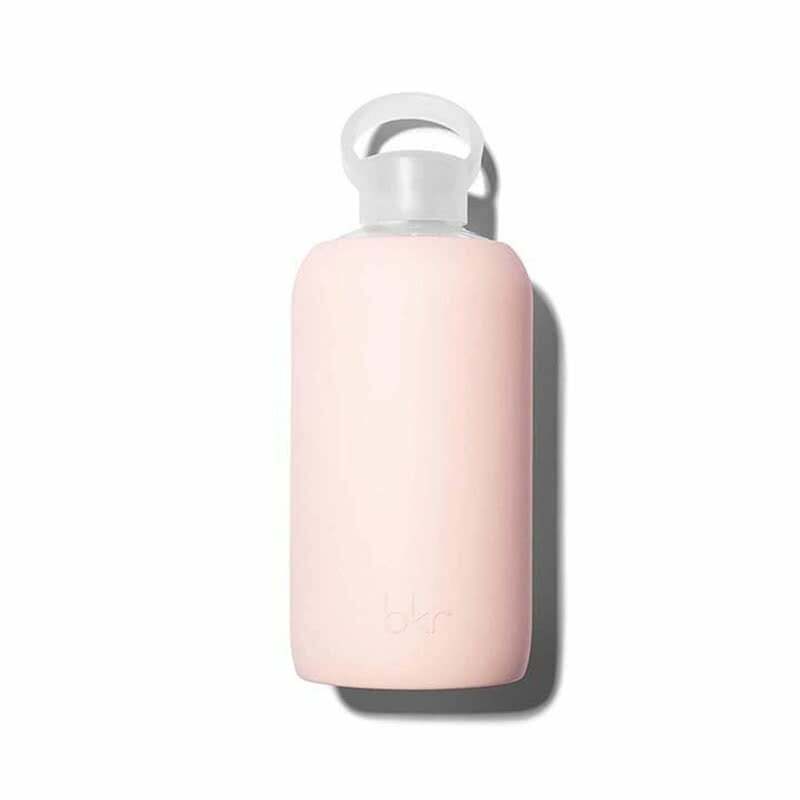 Inspired by everything from fashion runway trends to fine art, this addictive glass water bottle from bkr features silicone sleeves in a host of design options and trendy colours. Yes, it’s gorgeous as it sounds. 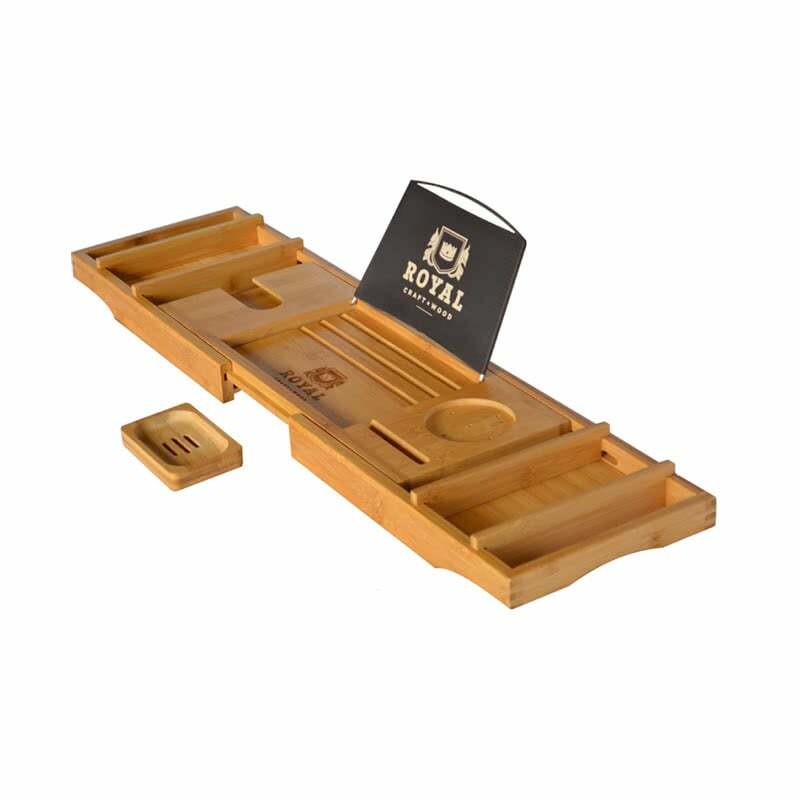 If her guilty pleasure is taking everlasting relaxing baths, this luxury bathtub tray is the perfect treat. Ideal for lounging, reading a good book, sipping wine, and catching up on her favourite Netflix show. She might even add a scented candle or plant for some extra zen. How relaxing and pampering does this sound? 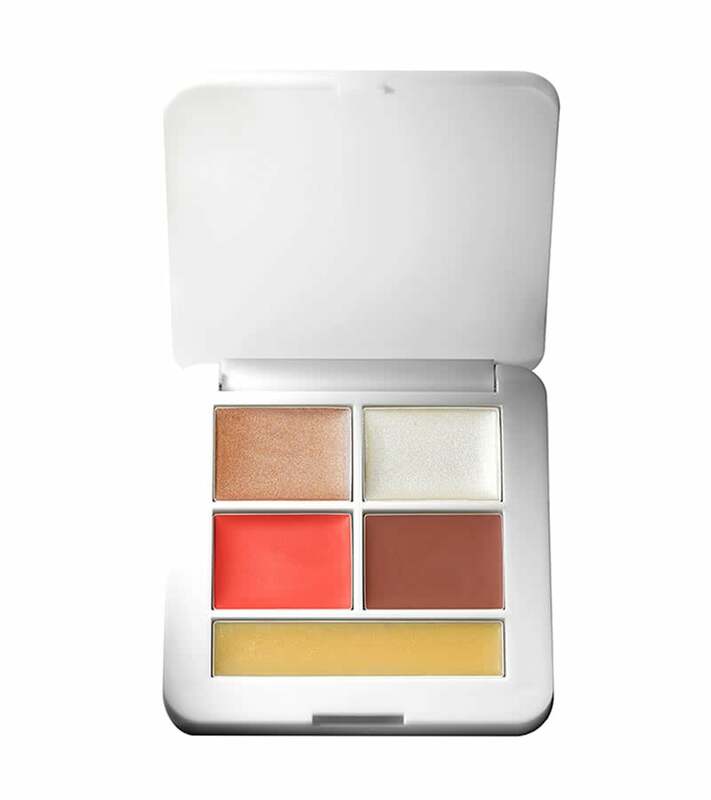 A natural beauty lovers’ dream, RMS Beauty Signature Set Pop Collection features five beauty essentials – bronzer, blush, highlighter, lipstick, and lip balm in one convenient kit. Curated by celebrity makeup artist Rose-Marie Swift, this handy makeup palette is so well edited, she will just need to slip one into her purse to achieve a cool-girl look on the go. Chocolates on Valentine’s Day is as classic as it gets. 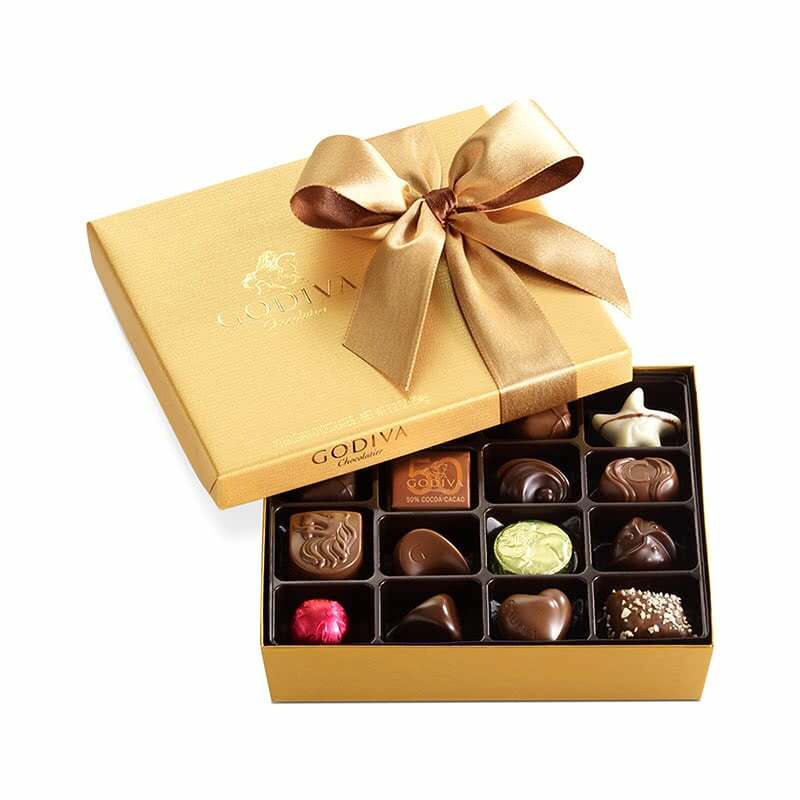 And for the sweet-toothed, there’s nothing better than an exciting medley of world-famous fine chocolates in addicting flavours. Almost too pretty to eat, but also too delicious not to. Give the gift of lively, glowing hair with a natural touch. Formulated with natural hand-pressed coconut and argan oils without silicone, sulfates or parabens, Aura Botanica haircare collection is the perfect natural luxury gift for the mindful woman. The limited edition aromatic set includes a rich aromatic shampoo (Bain Micellaire Riche), a lightweight conditioner (Soin Fundamental) and a scented aromatic candle. File under: the date-worthy lipstick. You cannot go wrong with a beauty classic. 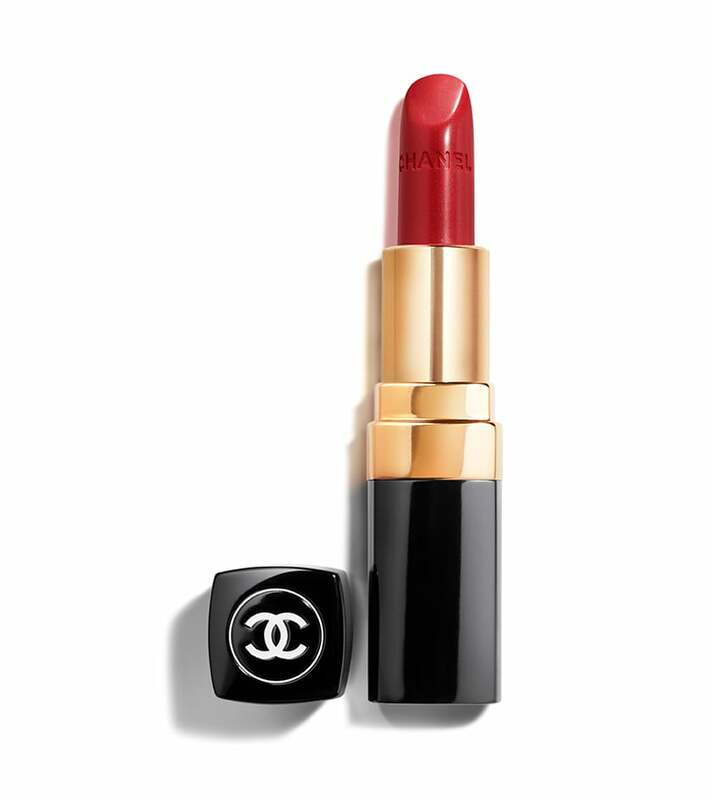 Treat her to the best of the best with a luxurious Chanel lipstick in iconic red which has passion written all over it. Ladylike perfection. 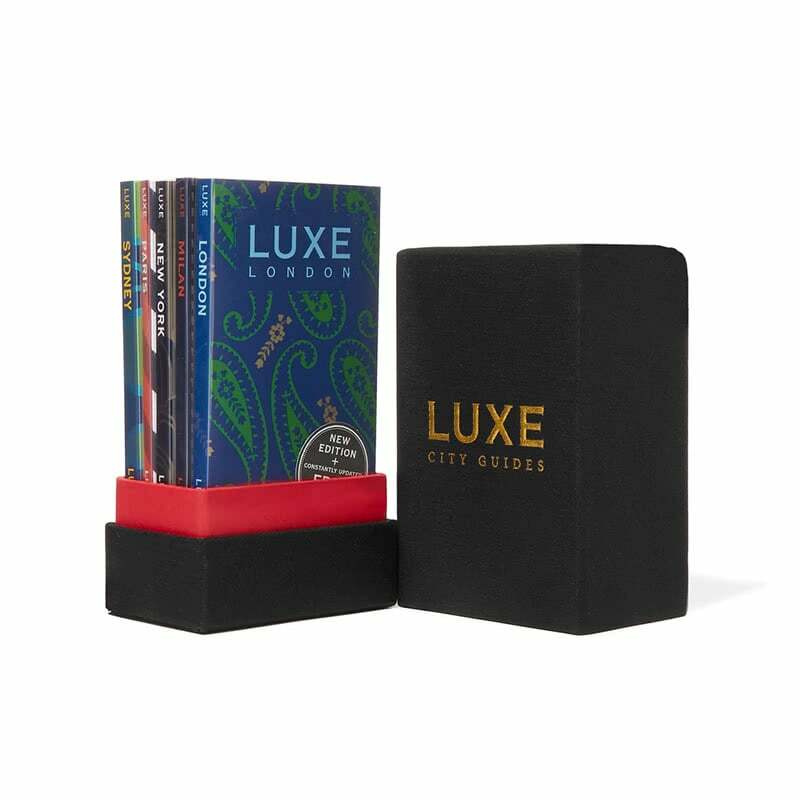 This set of pocket-sized LUXE City Guides for London, Paris, Milan, New York and Sydney is the perfect companion to navigate the world’s shopping capitals like an insider. It’s also an excellent way to hint at heading on a city break. Everybody knows that romantic nights are made to be candle-lit. 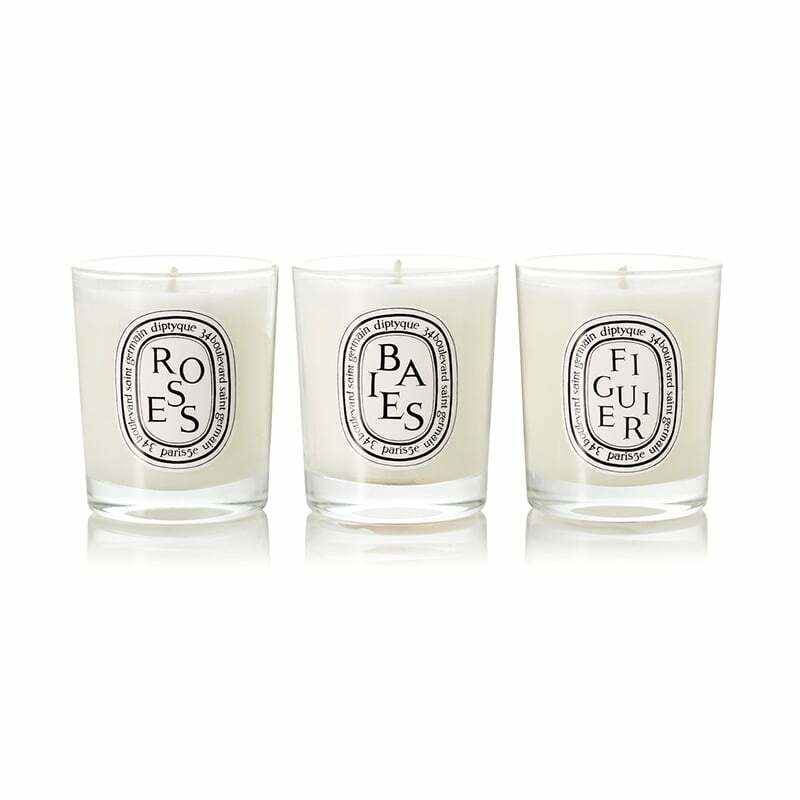 Featuring most-loved ‘Baies’, ‘Roses’ and ‘Figuier’ scents and housed in stylish glass vessels, this coveted trio of Diptyque mini candles fills the whole home with a cosy and luxurious scent (that smells like it’s covered in bouquets of romantic flowers) in a matter of minutes. Plus it adds a chic touch to any countertop and the jars can be upcycled and used to store makeup brushes and bobby pins once the wax runs out. If you don’t want to take any risk, go with this classic perfume. 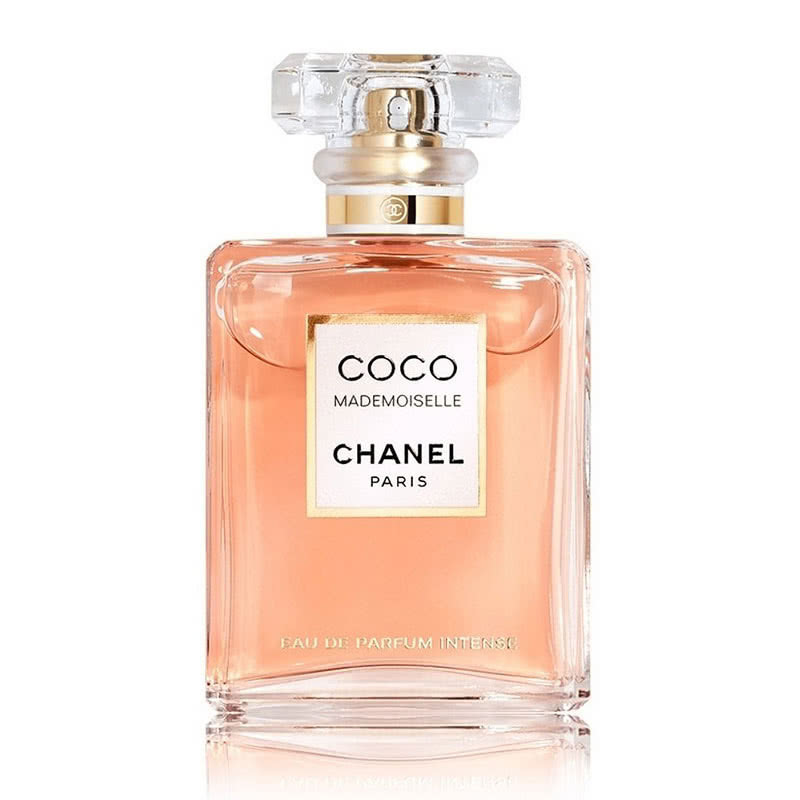 A fresh and iconic flower-composition with notes of rose, jasmine, bergamot and orange, this Eau de Parfum from Chanel is both elegant and luxurious. A welcome pairing with rosé champagne, it is the perfect fragrance for your romantic rendez-vous. Love at first scent. 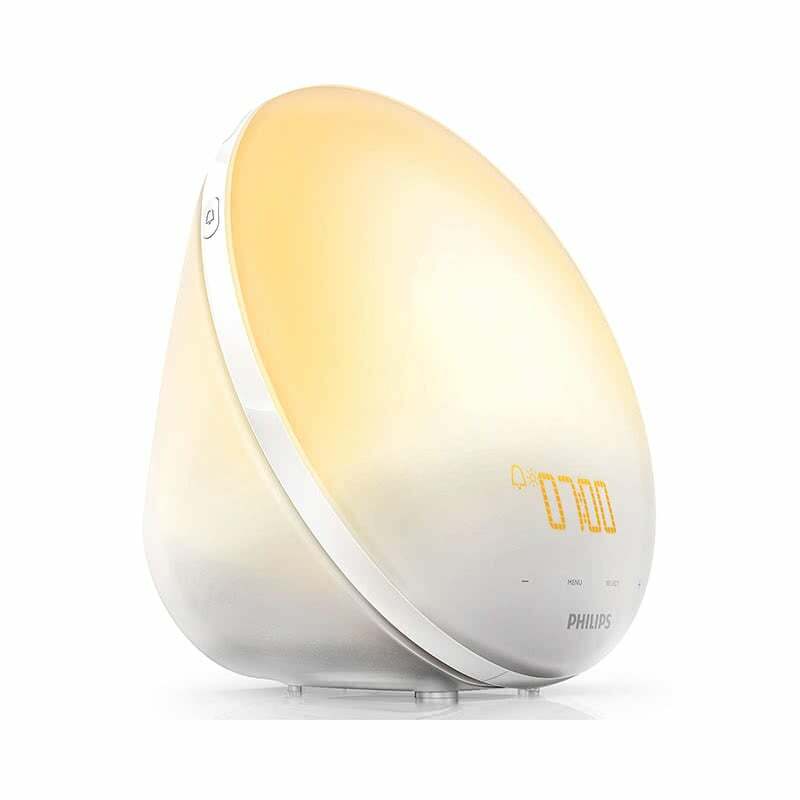 If she struggles to wake up in the morning, she will love this sunrise-simulating alarm clock from Philips. She will never wake up on the wrong side of the bed again. We all love a Valentine’s Day gift that’s timeless. 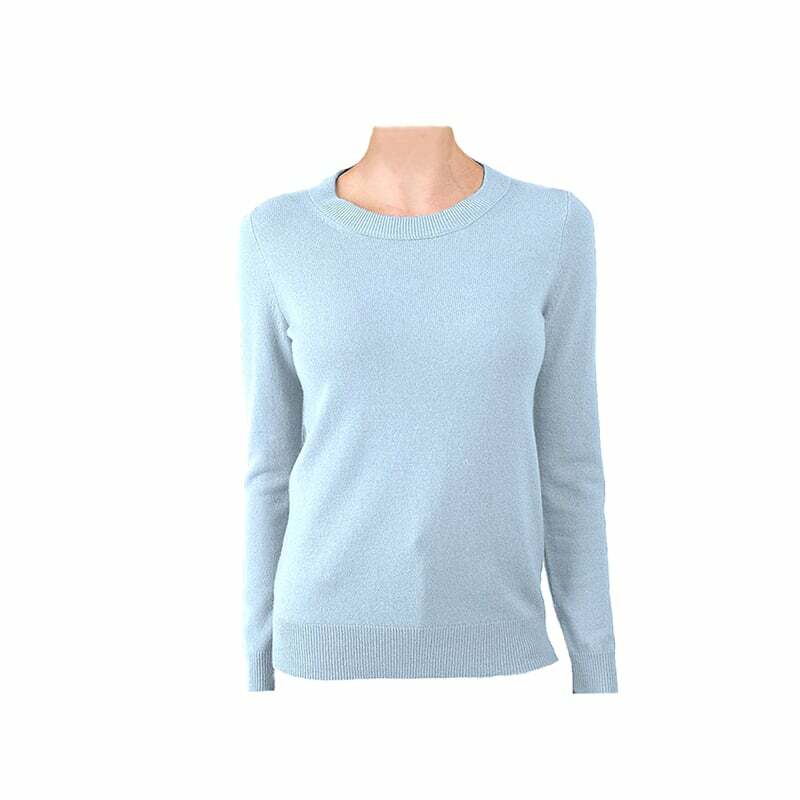 Every woman should have a luxe cashmere sweater in her closet. Period. This sweater is made with the world’s finest cashmere from remote mountains of Mongolia. 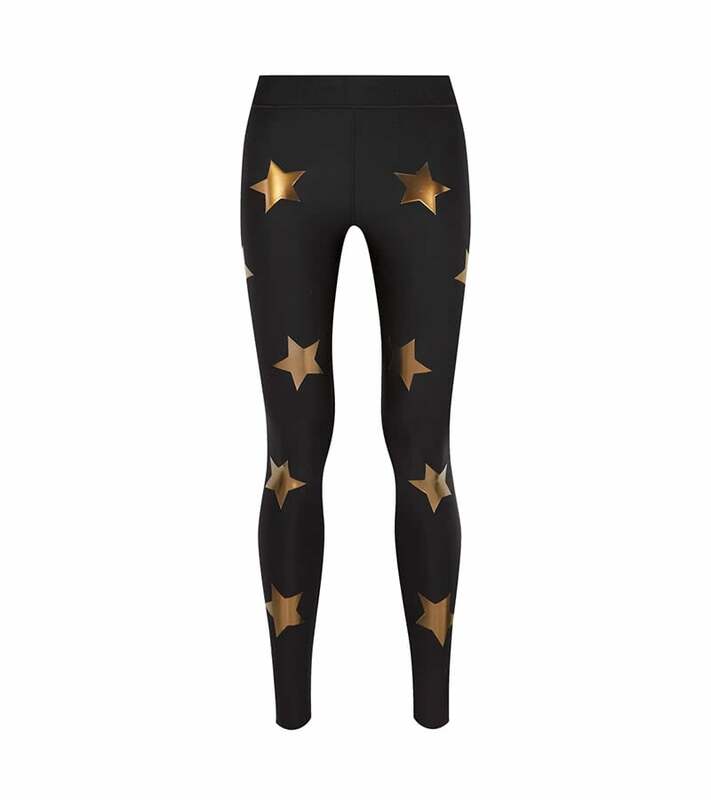 She doesn’t have to be a sports enthusiast (or workout at all, really) to love these cult ‘Knockout’ leggings by Ultracor. Made from sculpting stretch material with bronze star appliqués, these pants will bring her from the studio to brunch with ease — whether she decides to actually exercise in them or merely lounge around with her green smoothie on off-duty days. Great things come in pairs this Valentine’s Day. 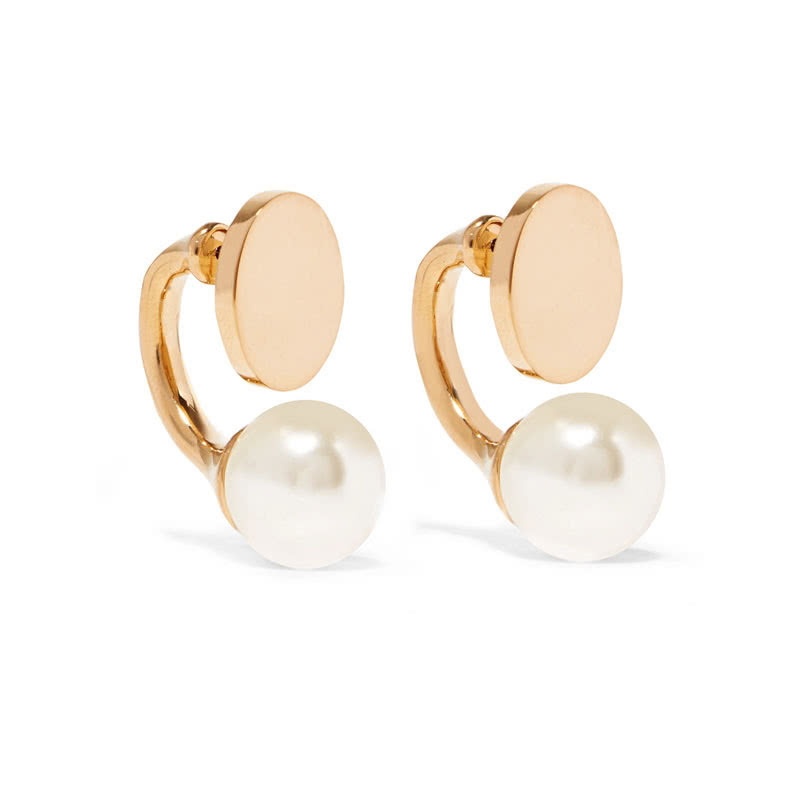 Chloé’s gold-tone ‘Darcy’ earrings are the epitome of understated elegance. Tipped with flawless Swarovski pearls, you can’t go wrong with this modern take on a timeless classic. These earrings will elevate any outfit to noteworthy status. Plus, these earrings are sure to score some major love on Instagram. Don’t let the digital era sully her stationery game. 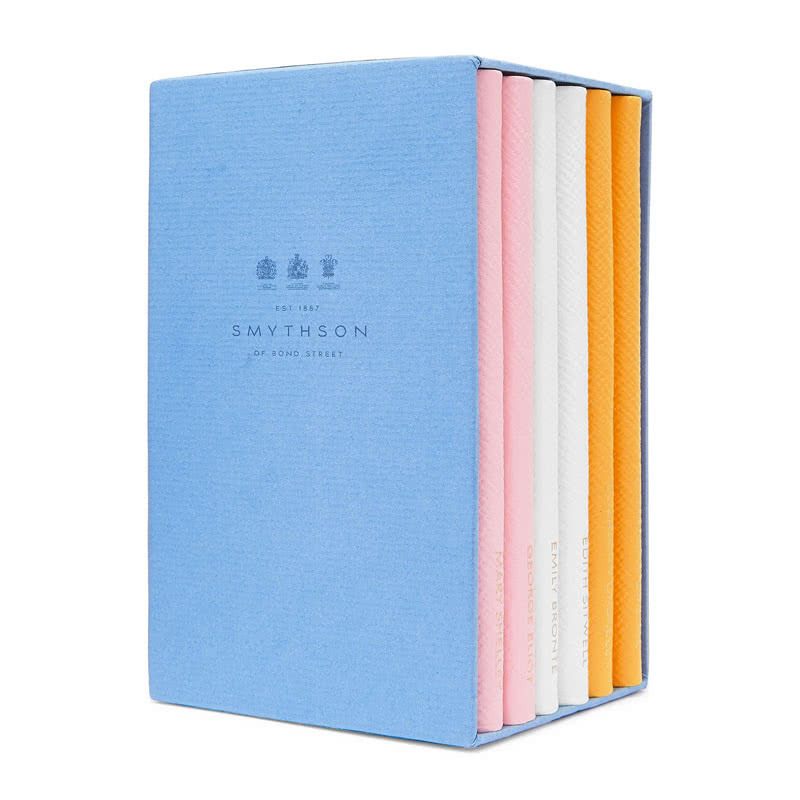 If she loves to journal, this set of six compact ‘Panama’ notebooks from Smythson is definitely the new home for her thoughts. Each petite textured-leather notebook in pretty pastel shades fits right in her purse and feels a lot fancier than iPhone notifications. Plus, these elegant ‘Pearls of Wisdom’ notebooks are stamped with poignant quotes from history’s most prominent British female writers. Perfect to spark a little inspiration. Hold me tight. 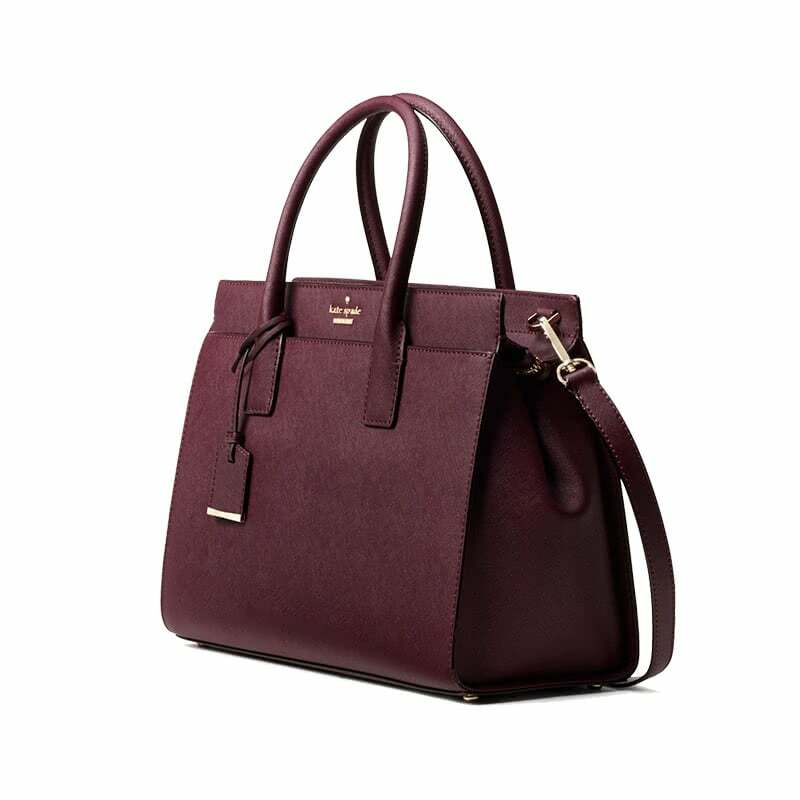 A luxury bag that’s up to the task, Kate Spade Cameron Street Candace Satchel combines a classic shape with smart details – from exterior slide pockets to an optional (and adjustable) shoulder strap. Chic and functional. Suits every style, from casual skinny jeans to formal skirt suit. 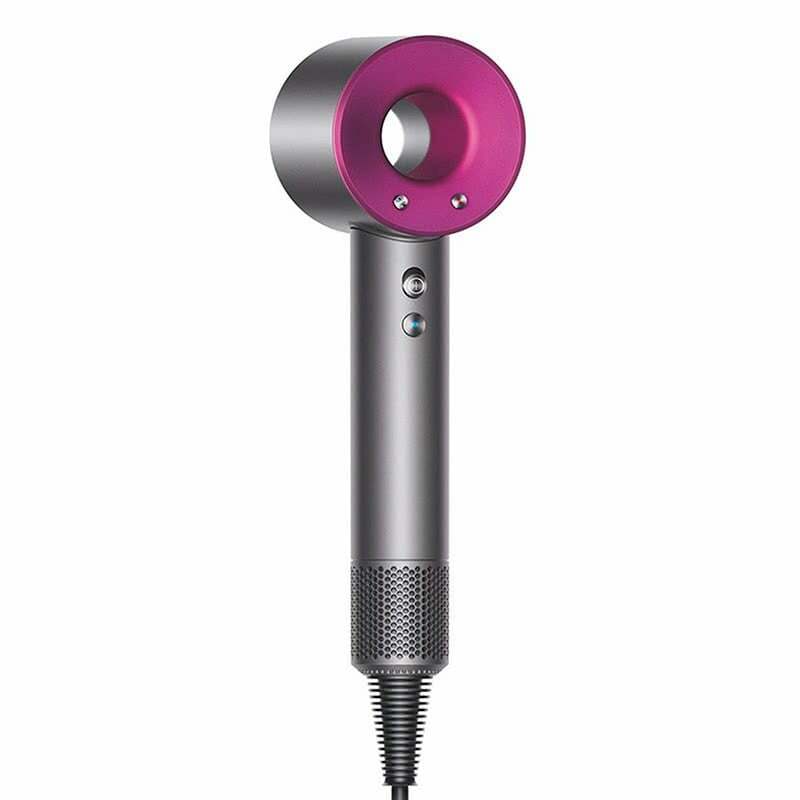 Because the best kind of days are good hair days, she will love this luxe intelligent heat-control powered hair dryer from Dyson. This high-tech dryer is sure to boost her confidence and her strands. She might even forgo a salon appointment or two in favour of using this hot tool at home. 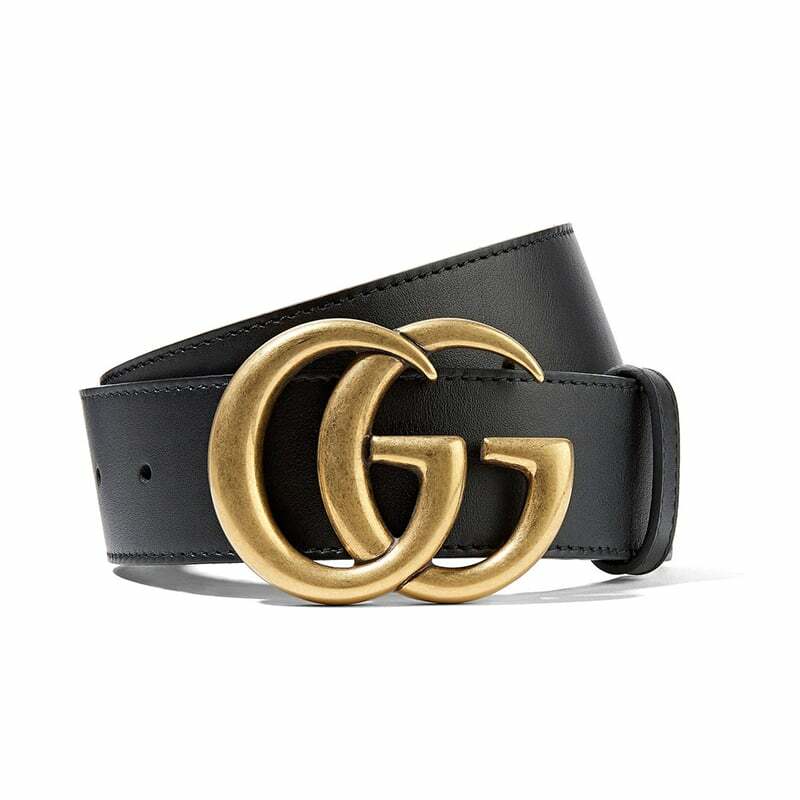 If you scroll through any fashion influencer’s Instagram feed, there will be a photo of them wearing this smooth leather belt embellished with the iconic antiqued gold ‘GG’ logo. Be ready to buckle up with the only belt she’ll need in her closet. Gucci’s black belt is THE must have belt for fans of the iconic Italian luxury brand, adding a touch of cool to any outfit without being too over the top. An instagram prop? Maybe. A must buy? Definitely. A bold luxury scarf will suit every fashionable woman while keeping warm on chilly days. To make a statement, pick a bold scarf by one of the most desirable luxury fashion brands of the moment, Balenciaga. 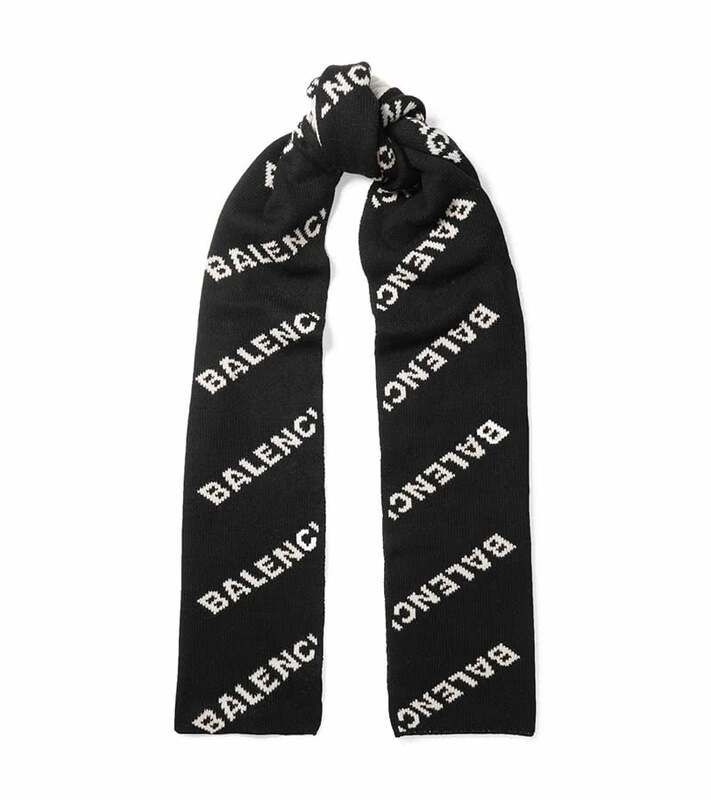 This Balenciaga’s cult logo scarf is a favourite among street-style influencers and celebrities alike. 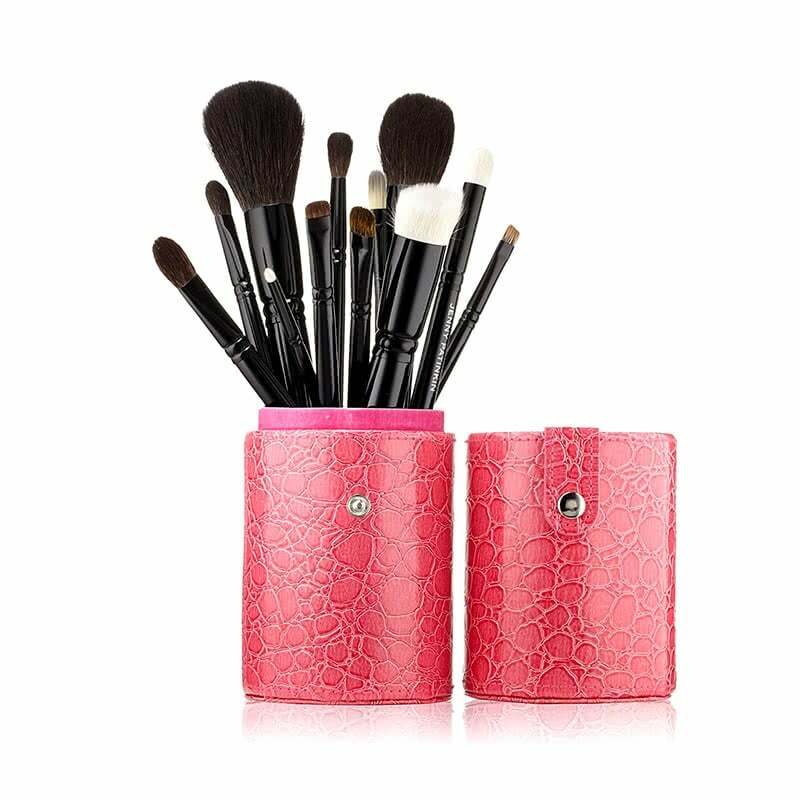 Treat her to a clean set of makeup brushes in a stylish case. This brush collection from celebrity makeup artist Jenny Patinkin will make putting on makeup feel like a dream. Bonus combo gift: Complement with SIGMA Beauty Makeup Brush Cleaning Glove. 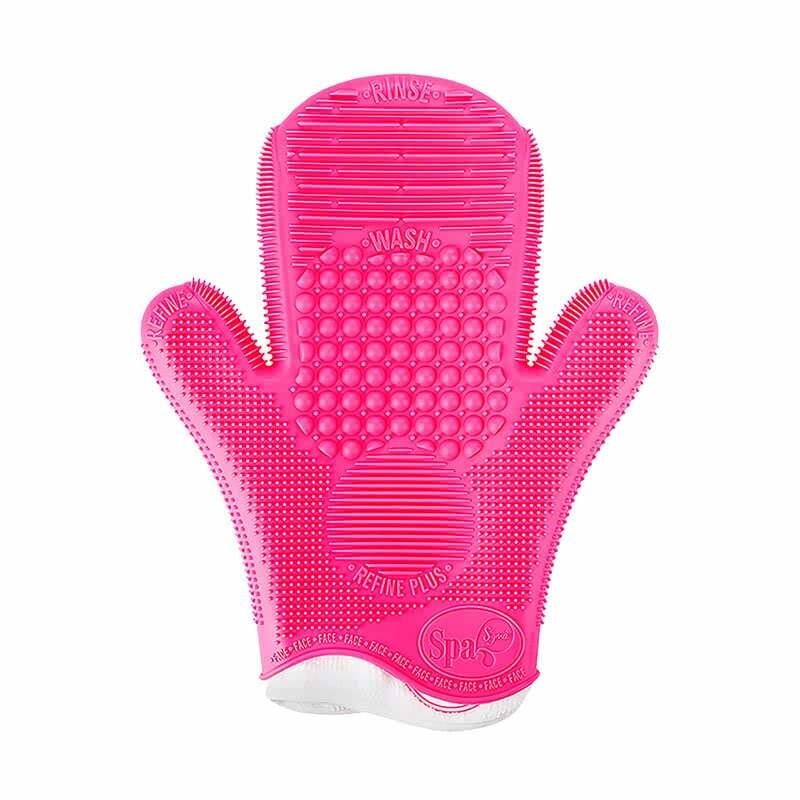 This deep-cleansing glove features 8 advanced cleaning textures to leave brushes squeaky clean. Welcome to the logo t-shirt social media phenomenon. This logo tee from Gucci is flooding our Instagram feed for some time now. A must-have for every fashion forward girl. We heart this luxe and comfy Olivia von Halle’s 100% silk pyjama set – and we know she will too. This PJ feels like being wrapped in a hug. Ideal for cosy mornings, afternoons and evenings. Bonus points if it comes with breakfast in bed. This waist-hugging bag certainly deserves a spot in this list of the best luxury gifts (and on your favourite fashionista’s waist). Formerly known as fanny pack, the hands-free accessory of the ’80s returned to the catwalks in full force under the more fashion-appropriate names “waist bag”, “belt bag”, or “hip bag”. 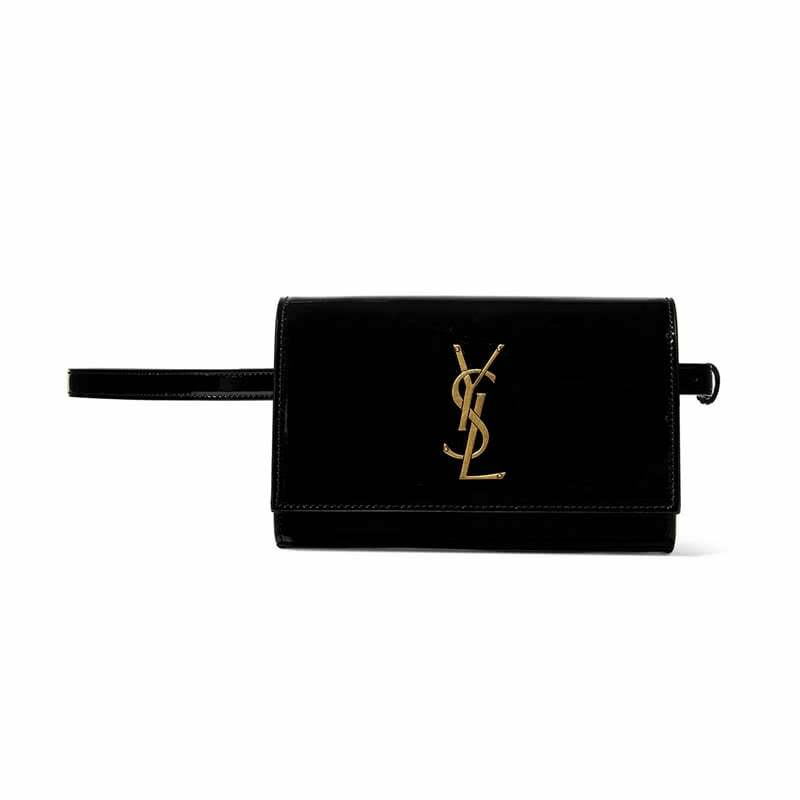 We love this version from Yves Saint Laurent which doubles up as a clutch when you remove the strap. Stylish, convenient and comfortable to tote around. There aren’t many more stylish ways to travel than with Rimowa’s Private Jet Collection titanium suitcase with electronic tag. 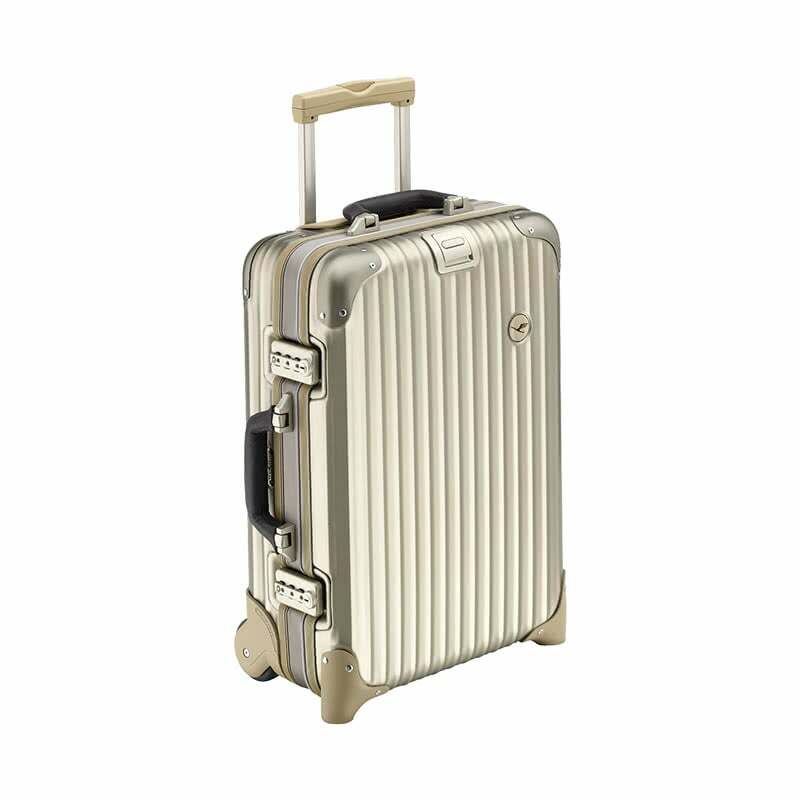 If your lady is a jetsetter, this high-quality and stylish metallic luggage set from Rimowa is a must-have. It’s as functional as it is attractive. The gold colour adds a bit of attitude and is sure to stand out in a sea of all-black suitcases. Plus it’s definitely Instagram-worthy. This Emporio Armani genuine leather tote bag smoothly transitions from day to night, from the work week to the weekend. 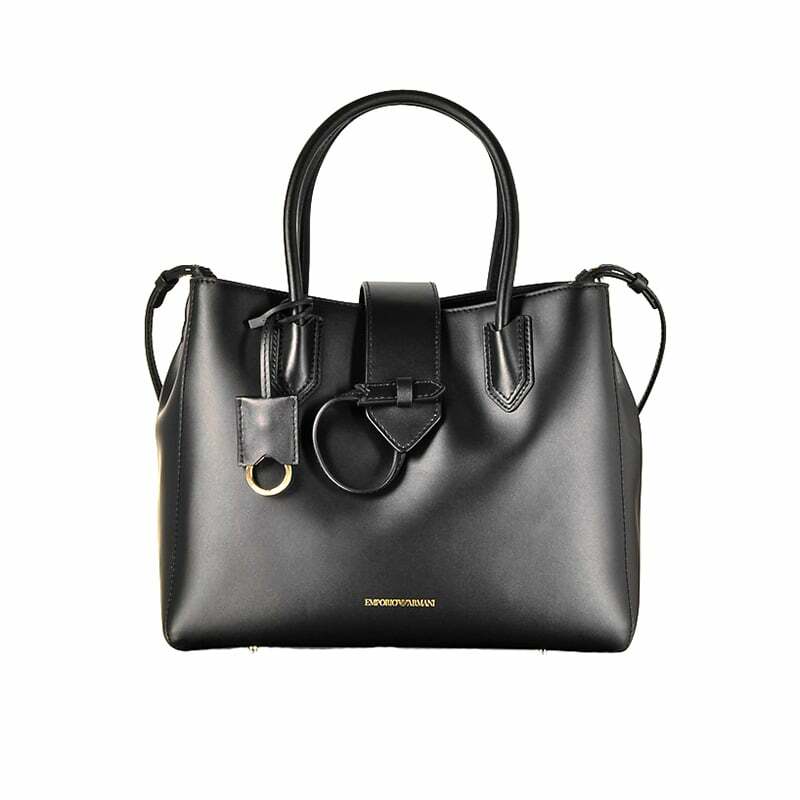 Readily roomy with a luxury edge, this structured tote is a chic and practical addition to any modern woman’s wardrobe. The bag features both a shoulder strap and top handle for easy toting around.